There’s nothing worse than a dirty, deteriorating bathroom. As one of the most high-traffic areas in a house, bathrooms are an essential part of a household’s appearance, and an ugly, dingy bathroom can significantly impact the overall value of your home. If you’re tired of wasting hours of your time scrubbing and cleaning your bathroom to no avail, it’s probably a good time to consider a bathroom remodel. 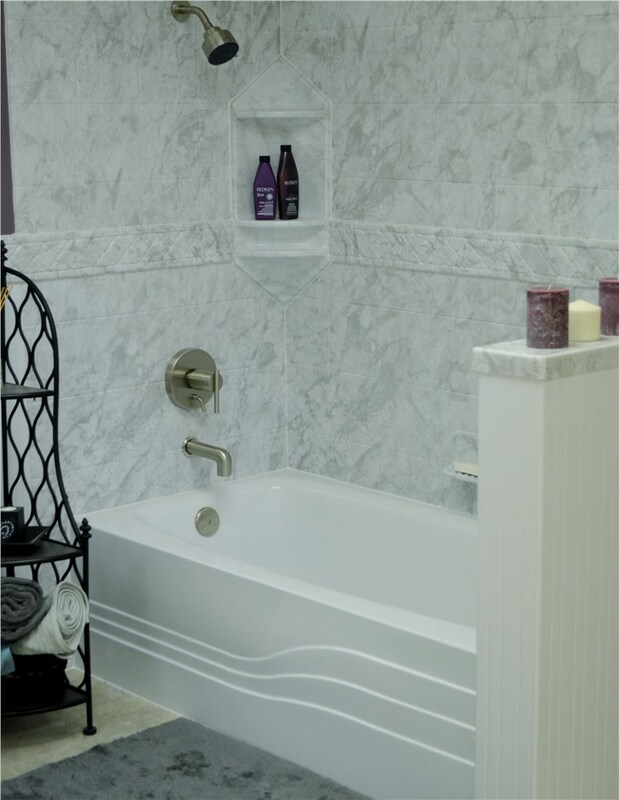 As one of the top Charleston bathroom remodeling companies in the area, Charleston Bath Experts are committed to transforming our customer’s homes with industry-leading bath products and premium-quality installations at affordable prices. If you’re looking for ideas to inspire you for your bathroom remodel, here’s a list of some of our most popular bathroom remodel services, guaranteed to freshen up your entire house in a flash. Many homeowners that live in older home constructions are often surprised to learn that today’s bathrooms practically maintain themselves, with innovative products that are engineered to resist mold, mildew, and water damage. Not only are these products easy to clean, they’re also built to last forever, and can look brand-new for years after installation. If your bathroom products are old and hard to keep-up, a complete bathroom remodel can dramatically enhance the entire look and feel of your bathroom, while saving you plenty of time, energy, and money in the long-run. In comparison to the traditional overhaul renovations of the past, our bath remodels are also quick, easy, and extremely affordable. 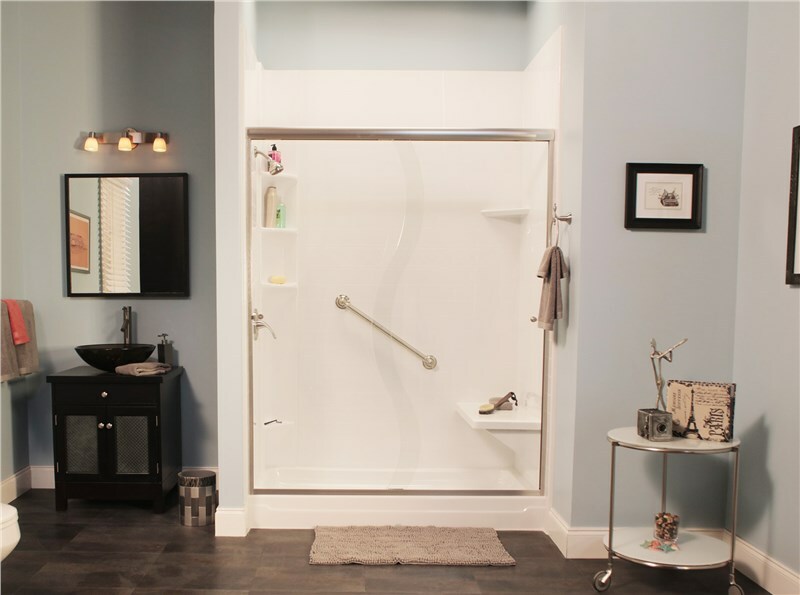 Our innovative installation techniques and top-of-the-line bath products allow for lightning fast replacement of your shower, sink, bathtub, toilet, and vanity, and can be completed in as little as just one day. One of the most effective upgrades you can make to improve your bathroom is also one of our least-invasive and most affordable services. 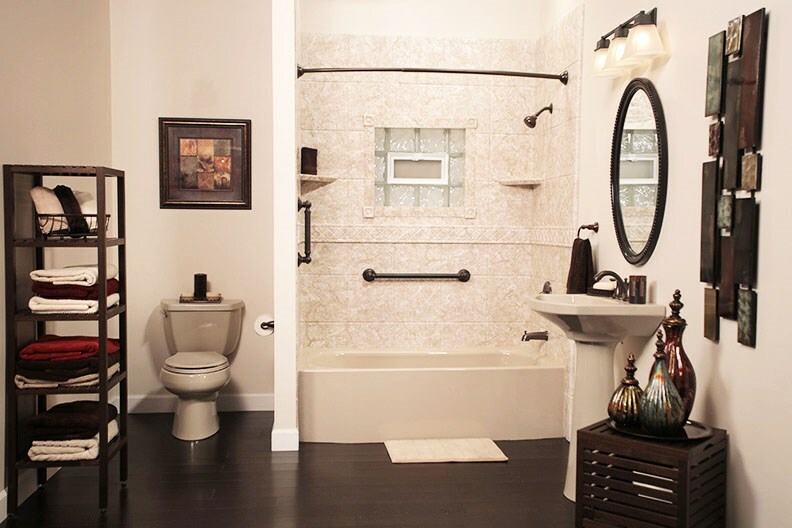 Enhance your walls and floors with custom tile services from Charleston Bath Experts. 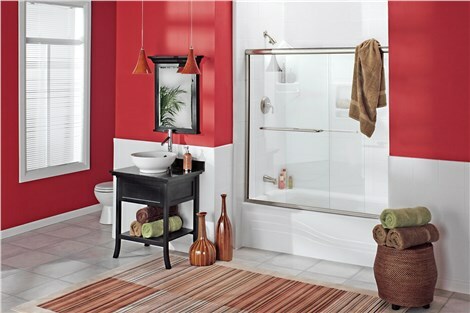 Choose the color, texture, and style you want and give your entire bathroom a beautifully finished look in just one day. One of the hottest trends in Charleston bath installation is the addition of smart features like intelligent lighting, heated flooring, and more. Installing newer technology usually means re-wiring your bathroom’s electrical scheme, which should always be handled by seasoned professionals. Whether you’re interested in adding new technology to modernize your bathroom or simply hoping to restructure your entire layout, our certified team of experienced professional contractors can help. When it comes to bathrooms, bigger is almost always better. That’s why we specialize in providing layout reconfiguration services for opening up walls to maximize space, as well as unique design techniques for creating the illusion of a larger, more luxurious bathroom. If expansion isn’t an option, adding a wall partition can help to revamp a bathroom with added privacy features. 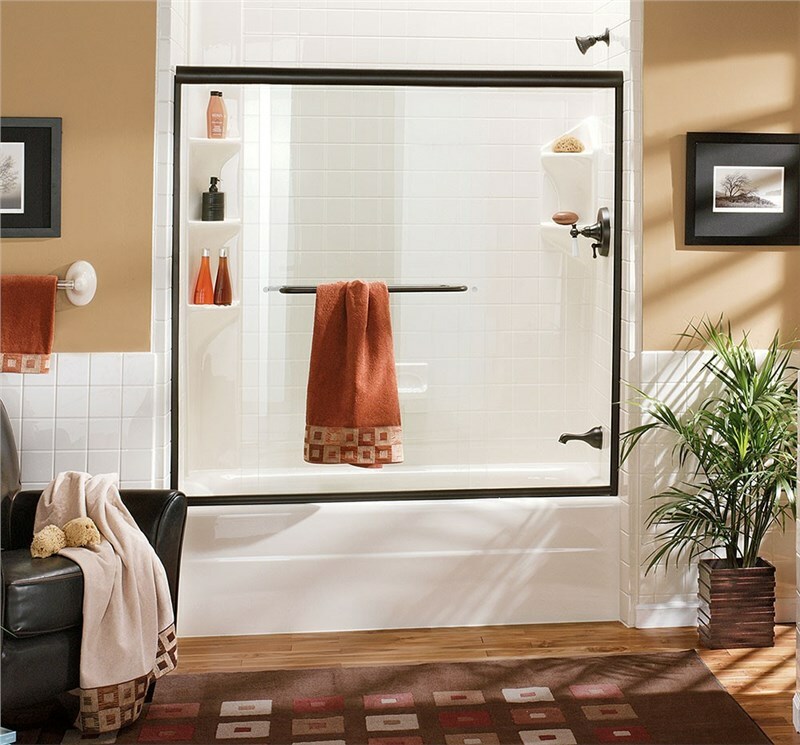 Wall partitions can also be useful around glass shower stalls and fillers for large bathroom spaces. Replacing your toilet might be last on the list of ways to remodel your bathroom, but we can assure you that a better-looking, more functional toilet is always a good idea. You should also consider the possibility of relocating the position of your toilet, which can enhance your entire bathroom space in ways you may not have considered before. Our bathroom remodeling specialists are highly-trained to provide customized solutions for our customers according to their home layout, style preferences, and budget. We begin every installation process with a free, no-obligation consultation to assess your needs, and to create a plan for creating the bathroom of your dreams. If you’d like to know more about our Charleston bathroom remodeling services, give our team at Charleston Bath Experts a call today. You can also request a free, in-home consultation and no-obligation pricing estimate now, just fill out our online form to get started.